Di Febo Serramenti pledges to fulfill carefully any of your needs and wishes, our staff will follow your guidelines, applying high level Problem Solving skills from planning to installation. Use our “Free estimate” service. Send an email to our addresses, you’ll have any information you need to know about our products, you can even send us your window’s preliminary metric calculation or project, we will make, as soon as possible, a custom estimate. An expert of our team will contact you to satisfy any request. Do you want to touch and see the quality of our work? We warmly invite you to visit our Show Room based in Elice. Di Febo Serramenti will follow you even after your windows are placed offering a fast and professional maintenance and assistance service. Our windows are insured from technical and mechanical damage for two years. 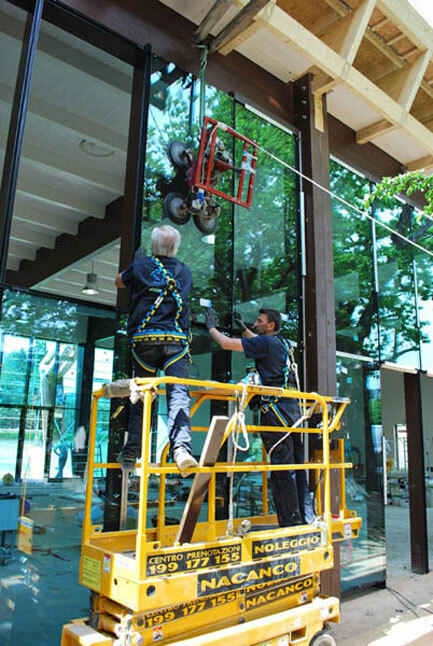 Di Febo Serramenti offers a maintenance service, our windows are insured from technical and mechanical damage for two years, promising to fix any problem as fast as we can. Send us an email and we’ll provide any information you need, as soon as we can. You can send us your project or windows preliminary metric calculation, we will create a custom estimate just for you. Pre and post sales support! Our staff will follow your guidelines, applying high level Problem Solving skills from planning to installation. Our windows are insured from technical and mechanical damage for two years!